Once you install the oim custom installer "http://www.iamidm.com/2013/02/oim-11g-r2-customization-extension.html" you need to create proper folder structure. So that the project can be deployed successfully. Please see below the steps for the same. 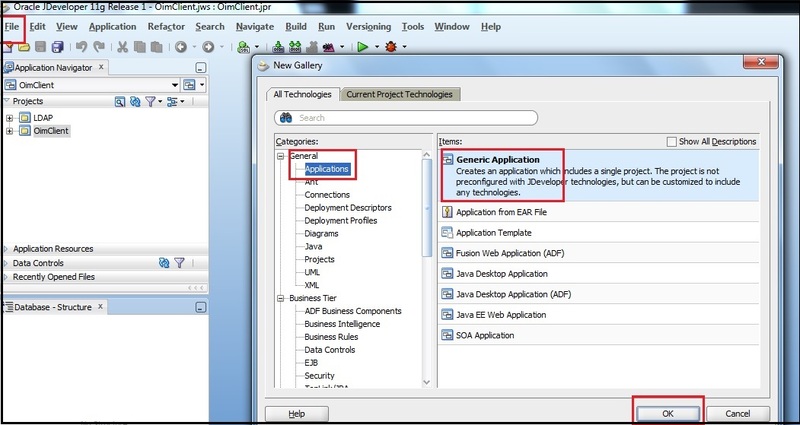 1) Click on "File-->New-->General-->Applications-->Generic Application". Click Ok as shown in figure below. 2) Give the application suitable name. 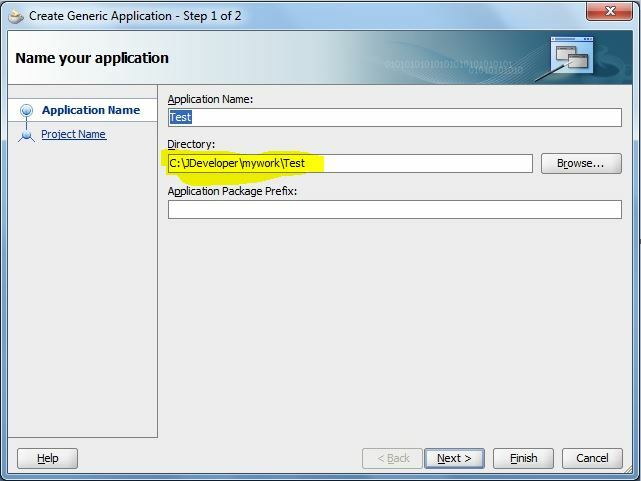 Say Test and click next as shown in figure below. Make a note of Directory also. It will be required in next steps. 3) Give the project name as per your choice. Say Test and click finish as shown in following figure. 4) Open the directory location where you have created this project and create three folders as shown in figure below. 5) Now develop your code and place all the xml files inside config folder and deploy the project.